In case you missed it, Teargas are back! It has been 3 lengthy years since dynamic hip hop group Teargas released their last album ‘Dark or Blue’ and the anticipation for a 4th album has been abundant. 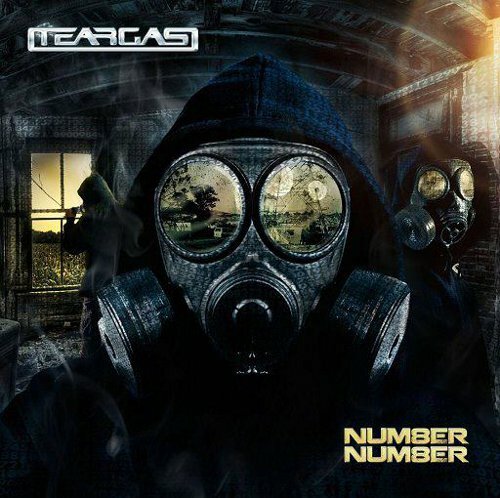 After 3 successful albums TEARGAS has become the benchmark of success in the hip hop industry dominating airwaves and reaching Gold status on their 3rd album – an anomaly in the hip hop industry – escalating them to bone fide super star status. Building on this solid foundation the band is honoured to present fans with their brand new offering ‘Number Number’ which can be described as having a special ingredient. ‘Number Number’ is township slang for “mission”, and they are on a mission to motivate the nation with their message of hope and perseverance. From their first album K’shubile K’bovu to their most recent the goal has always been to address social issues in a positive light. Teargas are proud partners with Hansa Pilsener in inspiring the nation to reach their full potential and are embarking on a nationwide tour ‘Number Number Tour in association with Hansa Pilsener’ to promote their new album while encouraging young entrepreneurs to reach for their goals with the Hansa Pilsener ‘Beeg Dreamer’ campaign. In line with the crux of the campaign, their first single ‘Wake Up’ is a call to action to everyone to get up and do something affirmative with their lives. An admirable initiative on the groups part. Although we’re sure it was the bank figures that sealed the deal, you can never spread a positive message enough. But what’s on everyone’s mind is, will Number Number be able to live up to the success the Dark or Blue catapulted the group to? The album is currently out in stores nationwide and also available on iTunes. Make sure you go out and buy (yes we said ‘buy’, not copy, burn o borrow) and let us know if you think Number Number will do the numbers.